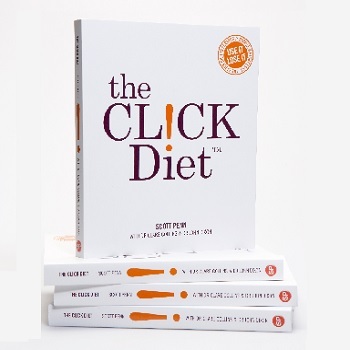 The Click Diet is the world’s newest weight-loss program designed to tackle the global obesity epidemic head on. 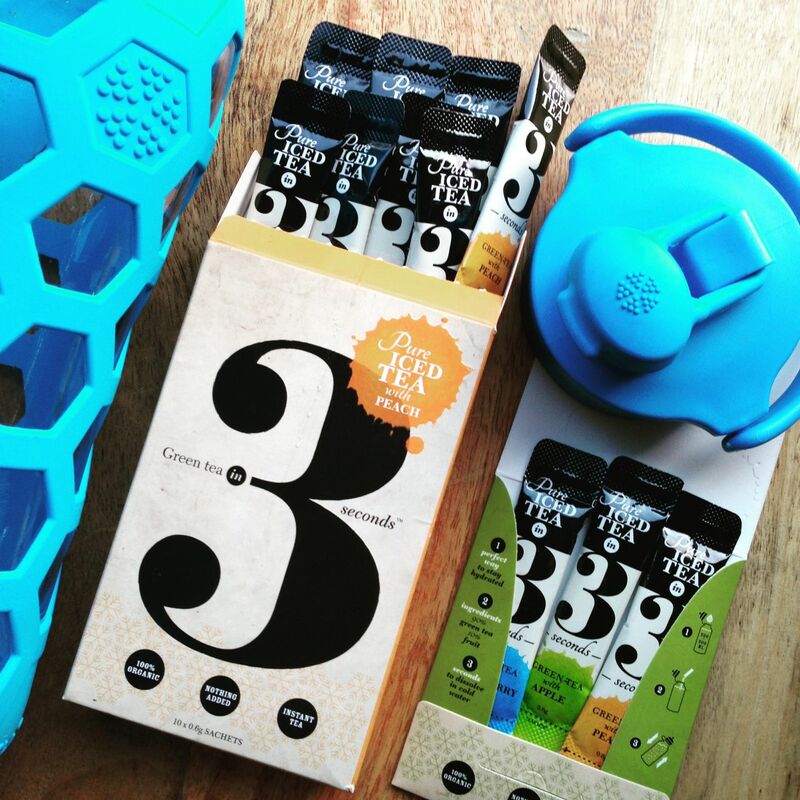 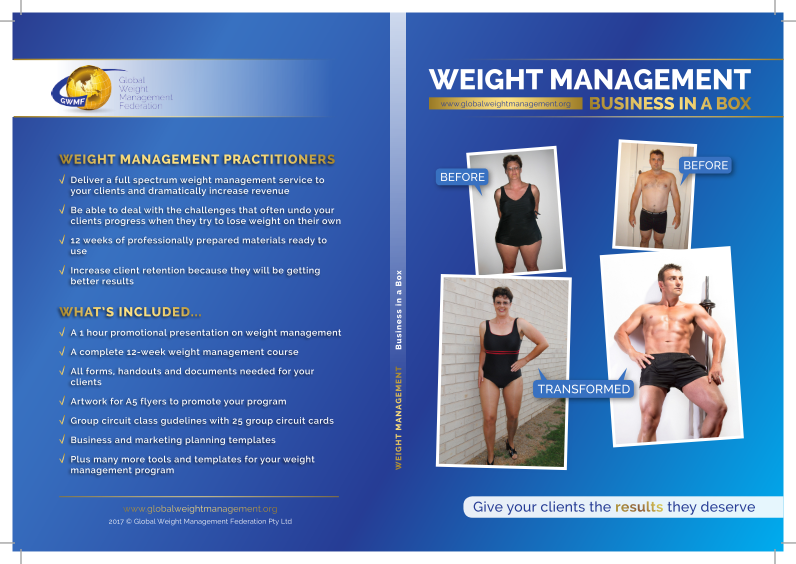 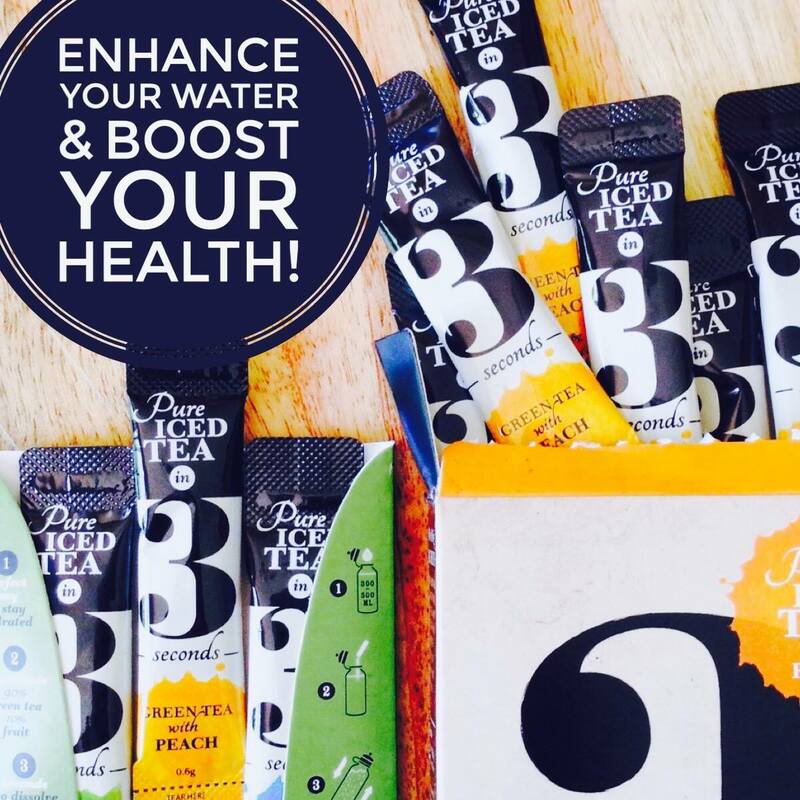 It’s a best practice approach which combines science with a realistic, firsthand perspective on what it takes to lose weight and keep it off. 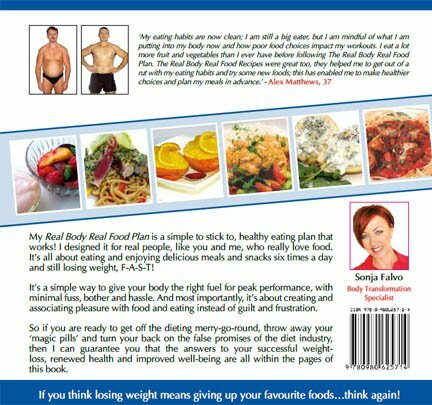 The Click Diet helps you understand your energy equation—the principle behind successful weight management—and gives you the tools you need to personalise an eating and exercise plan that’s right for you. 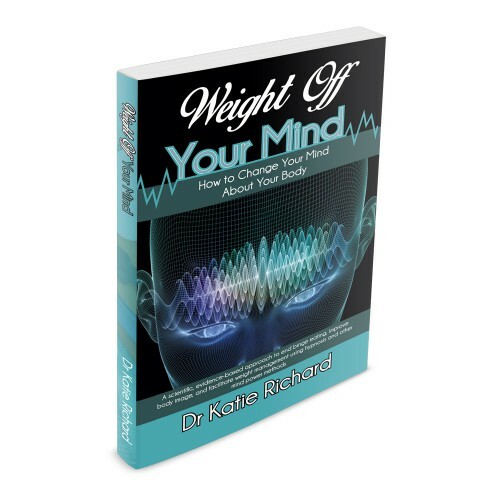 The diet provides insight into the codes of behaviour which have caused you to gain weight, and offers strategies to help you achieve your very own ‘happy weight’. 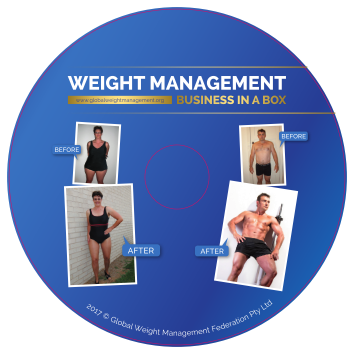 It also discusses one of the least talked about factors of weight management — your personal environment — and explains how to deal with food at home, at work and at parties. 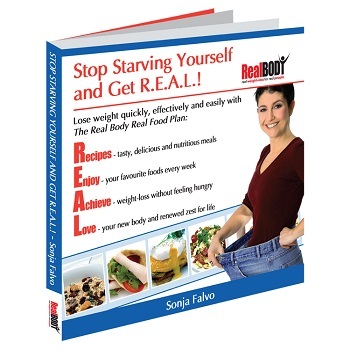 With over 50 mouth-watering recipes, a 14-day menu plan and exercise program, step-by-step cooking instructions and all the basics on eating well and exercising, The Click Diet is your introduction to seriously simple weight loss.